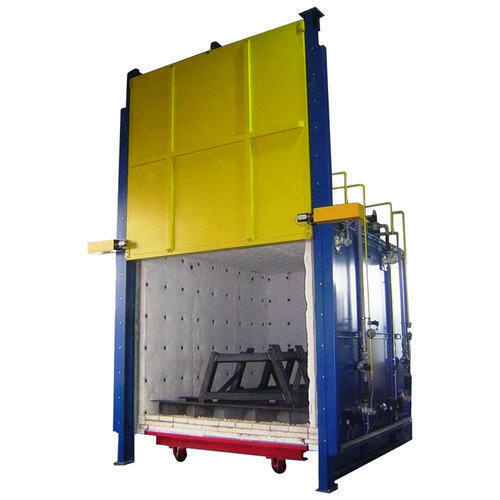 We are manufacturers and exporters of furnace and ovens such as metal melting furnace, electric annealing ovens, annealing furnaces, conveyorised furnaces etc. Chamber furnaces and boogie furnaces are some of our leading products. We are a world class manufacturer and exporter of complete range of heat treatment equipment like furnaces, non-ferrous melting & holding furnaces, rotary hearth furnaces, roller hearth furnaces, belt conveyor furnaces, industrial ovens & dryers etc. We put our designing skills to optimum use while manufacturing premium quality equipment best suited to our client's customized requirements.